We all know that we need to have a great team around us to get deals done. Well, what about the people who keep you out of trouble when it comes to finances and taxes, need I say more. 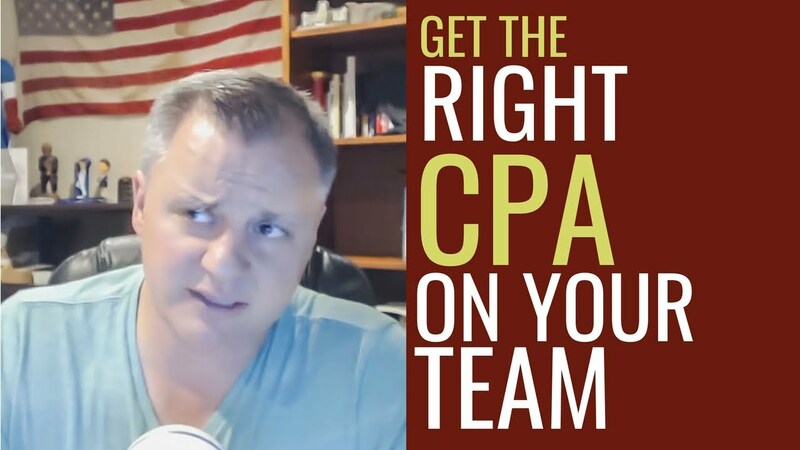 Let’s talk about how to get the Right CPA on your team who understand real estate investing and can help grow your business while keeping you safe. Matt & Liz, founders of DeRosa Group, were recently second-time guests on the BiggerPockets Podcast.